We regularly come across businesses that are spending too much money on packaging! Sometimes it’s because they are unaware of alternative packaging materials that they could be using and others because of inefficiencies in their packing operations. 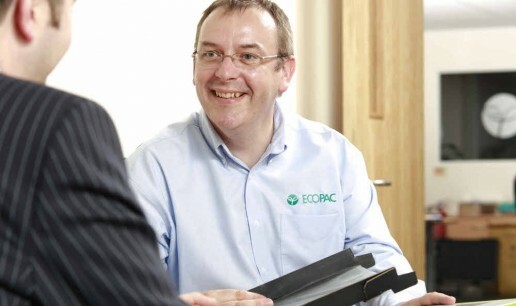 An Ecopac packaging review will look at all aspects of your packaging chain – including the design and specification of your packaging materials, the way they are delivered to you, their efficiency within your packing operation, their role in your distribution chain and how effectively they present your goods to your customers. The overall objective of these reviews is simple – identify any unnecessary cost and eliminate it. The end result is the most effective packaging at the most efficient cost. More and more companies are benefiting from these reviews. How can we help you?